Pakistan and Quetta Gladiators batsman Umar Akmal has been developing his game with the help of Sir Vivian Richards, Moin Khan, Abdul Razzaq and Azam Khan. How has Abdul Razzaq responded to rumours about his death? Former Pakistan all-rounder Abdul Razzaq has dismissed speculation that he passed away in a road accident. Why does Razzaq think Pakistan will struggle against England? Former Pakistan all-rounder Abdul Razzaq has admitted that the national team will struggle in the upcoming two-Test series against England if they continue to be overconfident. Veteran Pakistan all-rounder Abdul Razzaq has admitted that he knows there is virtually no chance of him making an international comeback. Former Pakistan all-rounder Abdul Razzaq has admitted that Pakistan should be rejoicing now that Mohammad Hafeez’s bowling action has been cleared. Gemini Arabians captain Virender Sehwag and wicketkeeper-batsman Kumar Sangakkara both made half-centuries to help their side beat the Capricorn Commanders by 10 runs. Former Pakistan all-rounder Abdul Razzaq struck a quickfire 39 and bowled a brilliant final over to lead the Capricorn Commanders to a three-run win over the Sagittarius Strikers. Johan Botha hammered an unbeaten 42 and took one wicket to lead the Leo Lions past the Capricorn Commanders by 26 runs in Dubai. 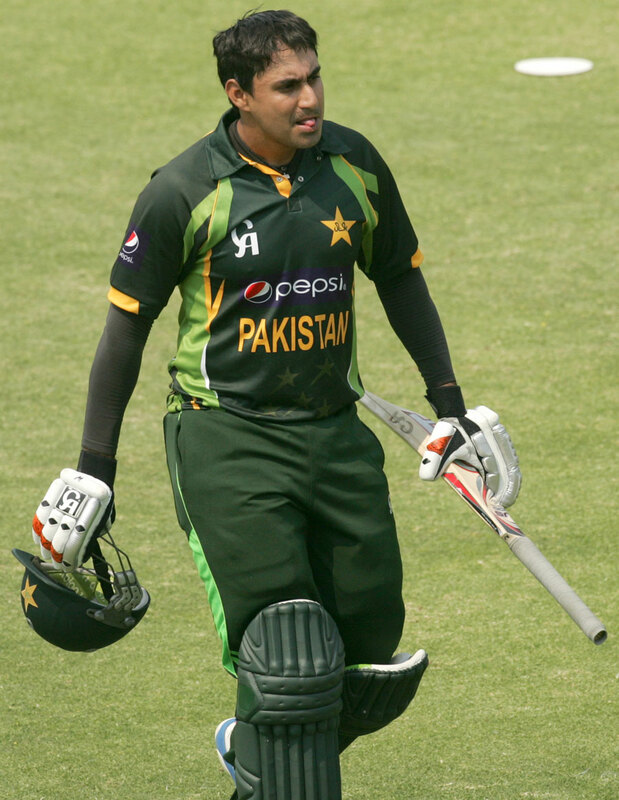 Five Pakistani cricketers have been fined after they admitted to playing in the Friendship Cup in Houston last month. 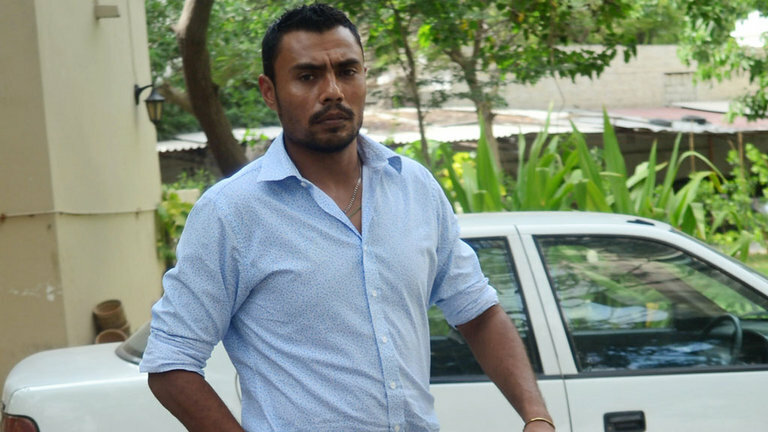 Disgraced Pakistan leg-spinner Danish Kaneria is currently under investigation by the Pakistan Cricket Board (PCB) after reports emerged that he played in an exhibition tournament in the United States in April.